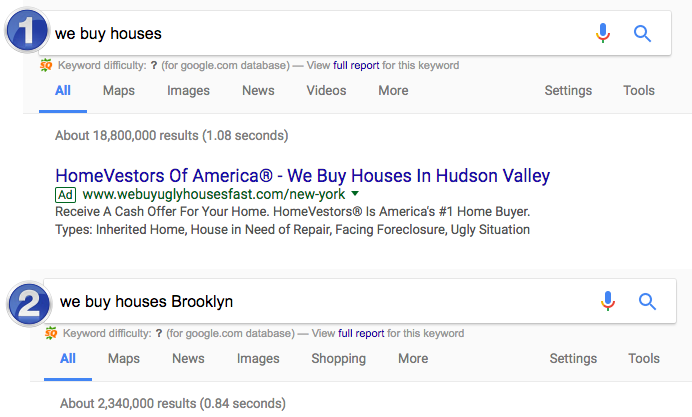 How would you like to have sellers find you when they typed in “sell my house fast” or “we buy houses” into the search engines? Ranking high in the search engines for these keyword terms can play a HUGE factor not only in your credibility but also your bottom line. First and foremost you’ll need a domain name for your website. Does having a good domain name have an impact on SEO? Yes. But it’s not as important as you think, and not everyone will be able to get a domain name that is keyword rich. The most important thing with picking a domain is the branding element. You want your domain name and company name to tell the customer or prospect what it is you do. So since we are in the real estate business our domain name should reference that. For instance, my domain name is Sell Now Home Buyers. The website visitor knows exactly what I do because it’s in my domain name. Makes sense right? Here are some other things to keep in mind when selecting a domain. You want it to be easy to remember, keep it short, and maybe make it geographical or region specific. Setting up a website can seem to be a daunting task for many people. A lot of newer investors can get quite intimidated when looking to get their first website up and running. How do I set it up, where do I get hosting, will it actually capture leads, how much will it cost, and how will I maintain it? I know, it sounds almost incomprehensible but nothing could be further from the truth. 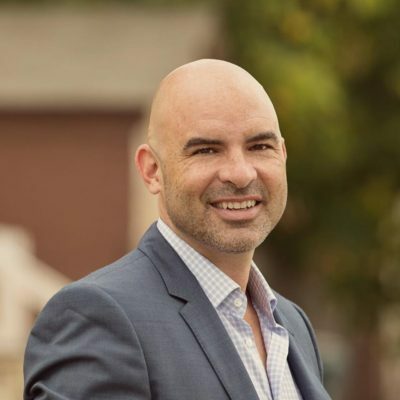 When you leverage the right platform and technology all you need is just a few hours to have a fully functional real estate investor website running your real estate investing business. After almost 2 decades in this business and building a number of websites myself I found a solution that can do just that. It’s called OnCarrot. Within an hour of going through the setup process you’ll end up with a website that is complete with all the functionality and features necessary to run a successful real estate investing business. Learn more about OnCarrot here. Having the right Keywords are one of the most important aspects of real estate investor SEO. 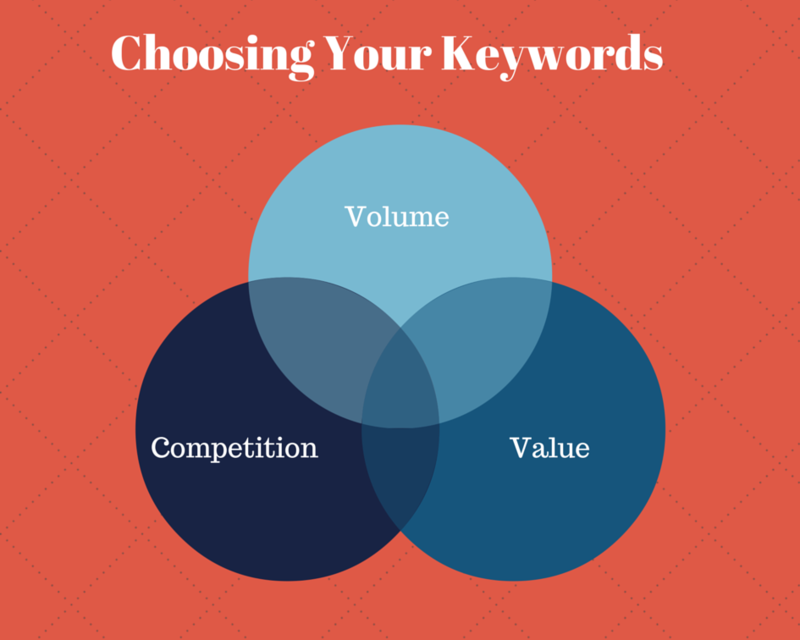 A keyword is what word you are placing the most importance on for the search engines. You want Google, Bing and the rest of them to know what the page is about. Typically you want this keyword to relevant to what people are actually typing into to the search engines. If you have never done keyword research one of the best places to start is using Google’s Keyword Planner Tool. If you want to know which keywords we have identified as the best keywords to target on your investor website, then you’ll want to grab this Guide that has them all. Whenever you get results back from the search engines you are getting back articles and blog posts from various websites. Google wants to deliver back relevant content to it’s users. They also want it to be a quality piece of content that will engage and provide value to the searcher. This is what you want to keep in mind when you are creating content for your website. Google’s algorithm analyzes content for quality and engagement and will ranks pages accordingly. They track how long a visitor stays on your page, how many pages they visit, and how fast your pages load for the reader. So you’ll want to have a website that loads fast. The one I recommended here does just that. But you’ll also want to engage your readers and you can do this by trying to answer the question you know they have. All you have to do is base your content around the right keywords and what people are actually searching for in the search engines. Just make sure you mix things up by adding quality pictures, video and audio. This will boost engagement and help boost your rankings. Many SEO experts like YOAST recommend this strategy when it makes sense so attempt to this as often as possible. It might not make the biggest difference in the world but every little bit helps when it comes to SEO. If they say that this page is relevant to what they are looking for or to what they typed into Google then there is a good chance they’ll hang around and read the rest of your content. Let the visitor know they are in the right place. 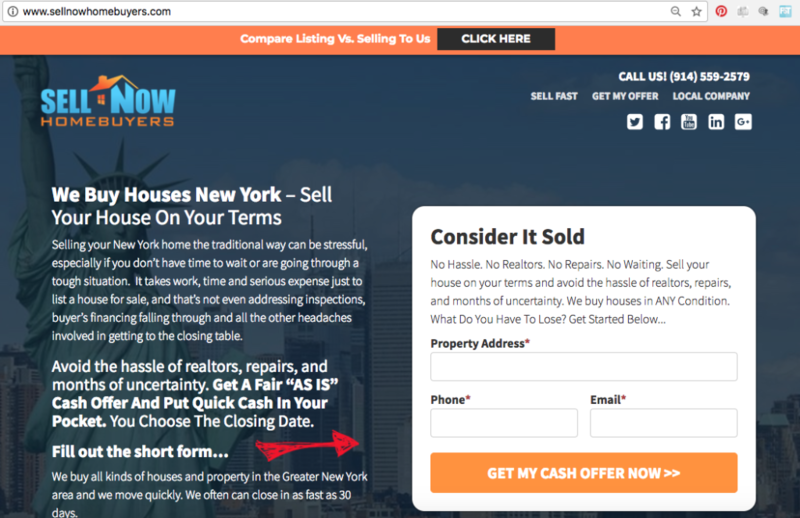 An image can do a lot for your real estate investor website. You include images in your articles to get people to read your text. Well-chosen images also strengthen your message and your engagement. With that being said images can also play a very important role when it comes to SEO for real estate investors. You shouldn’t forget to give your images good alt attributes: alt tags and title tags strengthen the message towards search engine spiders and improve the accessibility of your website. Here is a great article that explains all about alt tags and title tags and why you should optimize them. You definitely want to make sure your site’s ready for mobile-friendly Google search results. Google pays attention to the keywords that appear in your URL because a URL is a strong indicator of what your page or post is all about. They also pay attention to the Title of the page or post so you’ll want your keyword to be there as well. Throughout your content you’ll want to have H1, H2, and H3 headline tags that also have your keyword. These are just simple subheadings that further elaborate what your content is about. Here is an example of a Headline Tag. Below is what the meta description looks like. Basically it’s the description of the snippet that you see in each search result that Google sends back. When you are finished with your new piece of content you’ll want to add your keyword to this area. So make sure to create an XML and HTML sitemap of your site. And submit them to Google via the Google Search Console. You can do that here. While you’re there you’ll also want to make sure you verify your website in Google Webmaster Tools too. You’ll also want to sign up for Google Analytics and add that to your website as well. You can do that here. Are you ready to rank high in Google, attract more motivated sellers, and crush your competition by using SEO for real estate investors? If you lived in New York and wanted to find a new restaurant to try, you wouldn’t go to Google and search for “Restaurants”. You would be more specific right? Instead you would search for “New York Restaurants” or something along those lines. The more specific the search the more detailed the results that will come back? For instance if you typed in “Brooklyn NY Restaurants” you’d likely only get back search results of restaurants in Brooklyn. The Brooklyn Restaurants that show up in that search result were smart enough to use location-based SEO to optimize their websites. They built their sites around the location-based keywords that you used to search. Makes sense, right? Which search result is a better localized SEO example for a real estate investor? 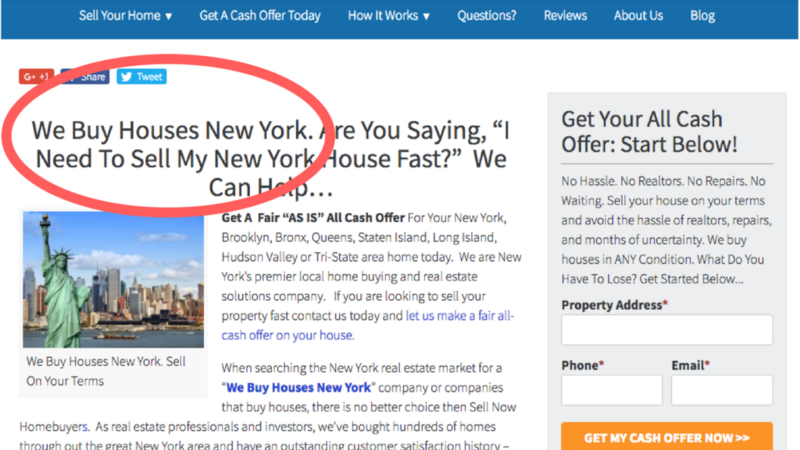 We buy houses Brooklyn is the localized search term and that’s the kind of content we want to add to your website. You do this by adding city specific localized pages to your site. 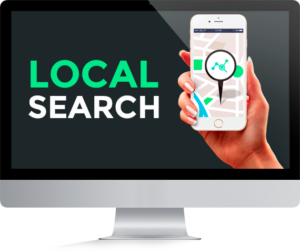 Determine what your top 10 cities, towns, counties are and begin to create content around well target keywords and a localized area, city, town or county. * You want to be as specific in your Real Estate SEO as your audience will be in their search. When you get this real estate investor SEO process started you’ll be able to generate free organic seller and buyer leads to your real estate investor website. Take this marketing strategy seriously because once you set it up and get consistent with it you’ll generate leads and deals for months and years to come. 90% of your competition will not invest in Real Estate Investor SEO. So use this as an opportunity to stand out, build authority, credibility and become the go to company people want to do business with. You can even do this if you’re in a more competitive market, if you take the strategies and concepts outlined above you can dramatically impact your businesses bottom line. SEO is a moving target, it’s a science and for many real estate investors it can be very confusing. I get more and more fellow investors and consulting clients say “Just tell me what to do!” Unfortunately it’s just not that simple. A sustainable SEO strategy is usually the result of keyword rich content and multiple types of back links on a sustained basis. For someone who doesn’t know anything about SEO, trying to weave it all together into an effective, well rounded strategy can be difficult. The first thing you need for SEO to work right is a GREAT real estate investor website. Get setup with Oncarrot – There are a ton of real estate investor website platforms on the market (heck you can even hire someone to build your own) but I’ve tried them all and this is the best solution available. Sign up here. Want your website to rank higher in Google and Bing while generating more leads? Don’t have the time or energy to do SEO yourself? My team of trusted SEO “EXPERTS” can do all the heavy lifting for you! We ONLY work with Investors, and know the industry inside and out.